Stamford, CT. – June 7, 2011 — Fed up with the ownership of the team he has been a fan of for over 40 years David Lewis today announced the launch of www.TimeToSellTheTeam.com, a website whose mission is to serve as a catalyst for a movement designed to motivate the Wilpons and their partners to sell their entire stake in the NY Mets to a new ownership group vs. just a minority stake. 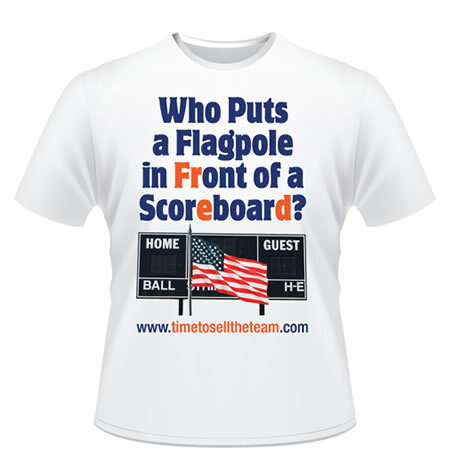 The site features a store that sells T-Shirts emblazoned with commentary about past Wilpon and Met failures (.e.g. 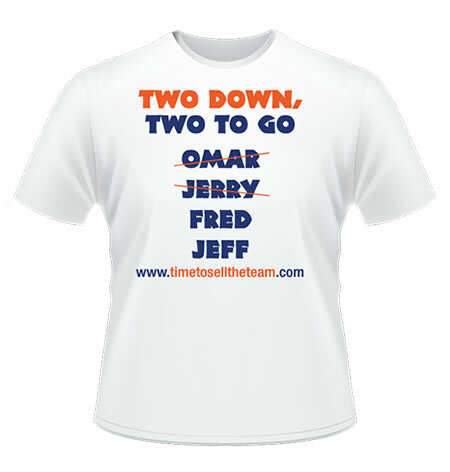 Who Mad-Off with my Team?, Ya Gotta Bereave, Shea Goodbye…to Fred and Jeff), along with the statement “Time to Sell the Team” on each shirt. 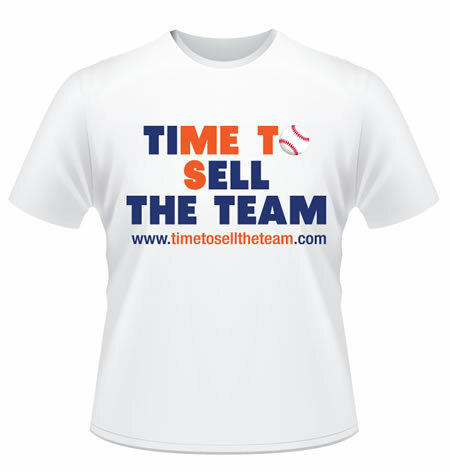 Shirts sell for the meaningful price of $19.86 to remind buyers of the year the last time the Mets celebrated as World Series Champions. The site also offers visitors a chance to sign a virtual petition that eventually will be delivered to the Wilpons in the coming months. The new venture includes several active efforts to stay in touch with followers of the movement including a blog, a Facebook Page, a twitter feed (@SellTheTeam), to name a few. 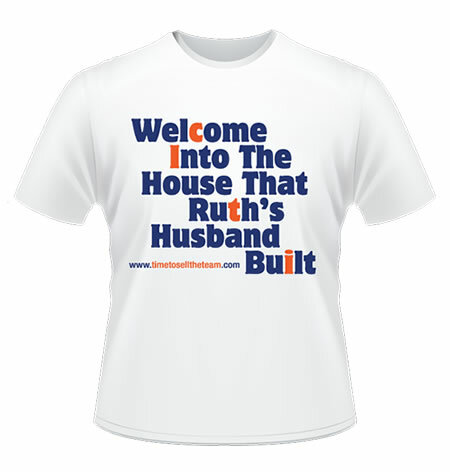 Plans for additional products include bracelets, hats, sweatshirts and bumper stickers. Products will be sold online and at upcoming area events.